What's your favorite sport? Tennis? Running? 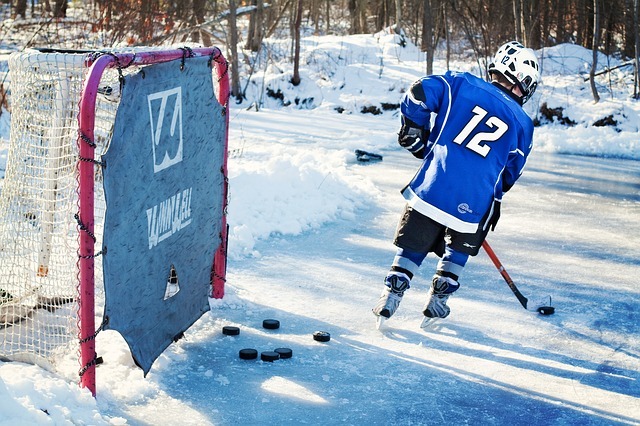 Ice hockey? Whatever it is, engineering probably has a lot to do with playing, scoring or training for that sport. Whether it's tennis nanotech, high-speed cameras for photo-finish races, or the best-flex hockey stick materials, show what you know about the sports/engineering connection by entering the 2015 EngineerGirl Essay Contest. Blockbuster sci-fi movies like Interstellar and Gravity and bestselling novels like The Martian raise many questions about space travel and human survival on other worlds. What happens to time during long space voyages? 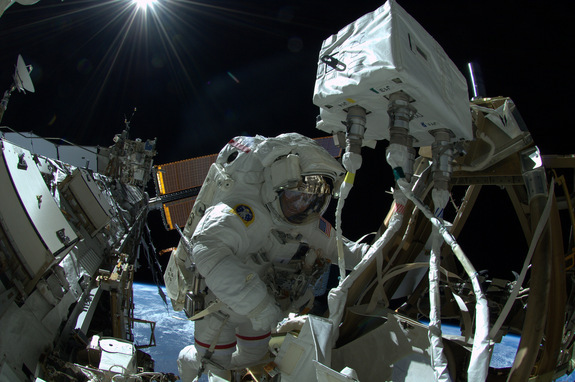 How will astronauts handle emergencies with limited supplies and equipment? Where might humans find another Earthlike planet to colonize? How would they survive there? At Howtosmile.org, learners think like scientists and engineers to explore such challenges through both hands-on and online activities. Howtosmile.org celebrates its 4th anniversary this month! 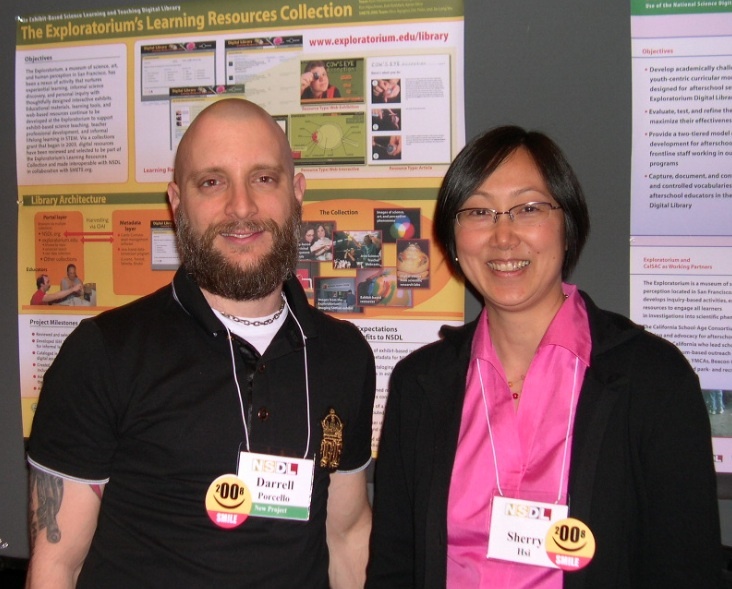 Launched in 2010 at the Association of Science-Technology Centers (ASTC) annual conference in Honolulu, Hawaii, SMILE has grown to nearly 4,000 STEM activities from more than 150 source institutions, in 28 languages. The free Howtosmile.org iPhone app gives users immediate access to SMILE activities any time, anywhere. Read more about SMILE turns 4! Driven almost to extinction, giant tortoises of the Galapagos are back in full force. 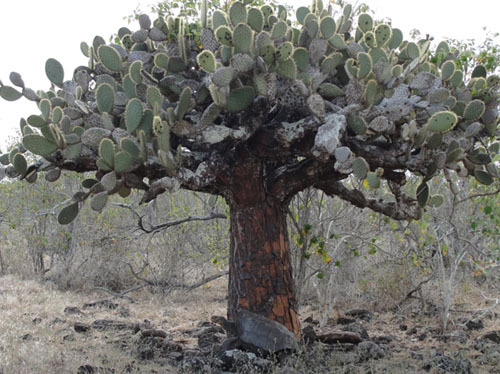 On average these island dwellers live more than 100 years, but were nearly wiped out by hunting, habitat destruction and introduced animal predators that fed on tortoises' eggs and young. Now, some 50 years of work—including captive breeding and protection in the wild—mean the Galapagos tortoises will survive as one of only two remaining groups of giant tortoises on Earth. 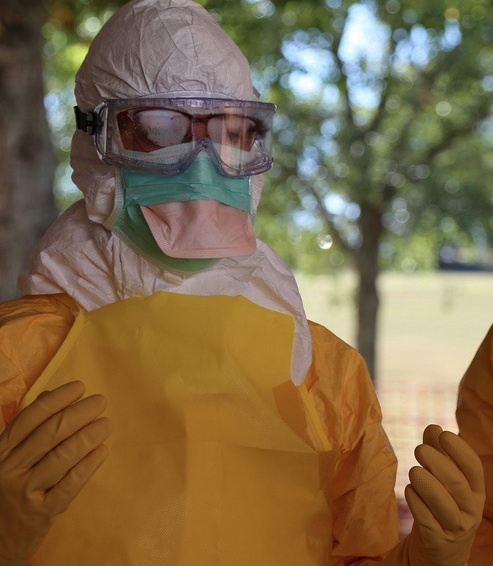 Despite major news coverage of ebola, many student learners and adults may still know very little about disease transmission and epidemics. Howtsmile.org activities that model how infectious diseases spread, how medical detectives investigate them, and how disease transmission can be blocked increase understanding of health risks to both individuals and large populations. just in time for Halloween, National Geographic brings humans face to face with animal "zombies" of a "freakish world where parasites compel their hosts to do their bidding." Three graphic novellas on the National Geographic website tell eerie stories of parasites and the real "walking dead" they prey on and live off. 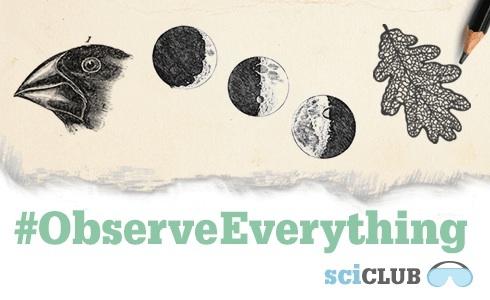 Sharpen your powers of observation by taking part in #ObserveEverything, a special project of the Science Friday radio show's Science Club. Anyone can participate—just start by observing something that grabs your attention! 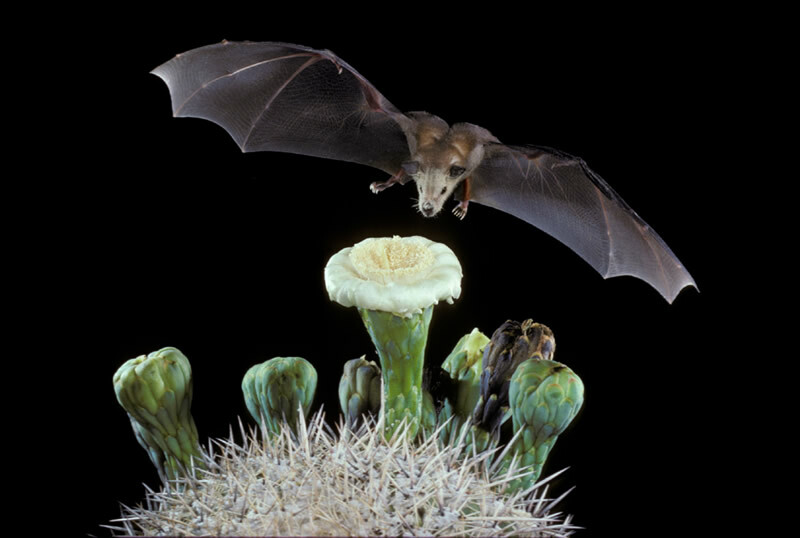 Explore the "boo-ology" of bats for Halloween, or any time of year. Kids and adults are fascinated by and often afraid of bats, but may not know the real facts about them. Demystify these misunderstood mammals with Howtosmile.org activities, and help learners discover how important bats are to pollination and pest control in their ecosystems. Read more about Bat "Boo-ology"
Computer Engineer Barbie, meet LEGO women scientists. 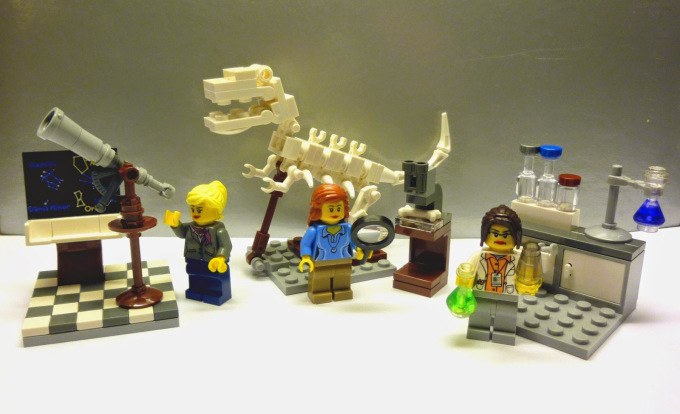 This summer a new, limited edition LEGO® Research Institute went on sale including a paleontologist with her dinosaur skeleton, magnifying glass and microscope, a chemist with her minilab and flasks, and an astronomer with her telescope and star chart. The set was the brainchild of geochemist Ellen Kooijman from the Swedish Museum of Natural History. Her design was greenlighted after it garnered at least 10,000 votes from fans on the LEGO Ideas website. How big were the dinosaurs? Bigger than we thought. 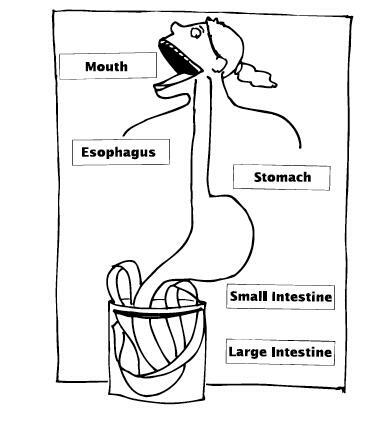 Paleontologists report they have dug up and analyzed fossil remains of the heaviest dinosaur that ever tromped the Earth. The new heavyweight champ of the dinosaur world is Dreadnoughtus schrani, weighing in at 65 tons.